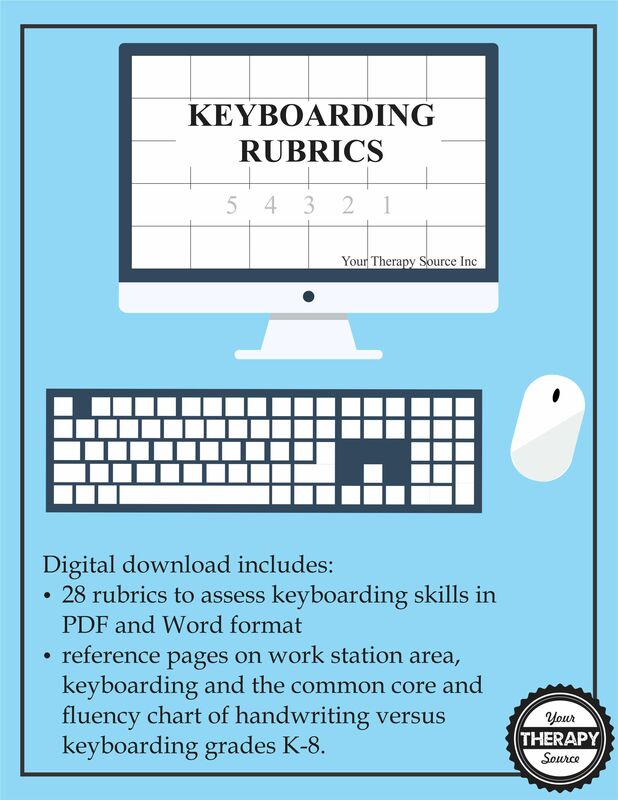 Summary: Keyboarding Rubrics digital download includes 28 rubrics to assess keyboarding skills in PDF and Word format. 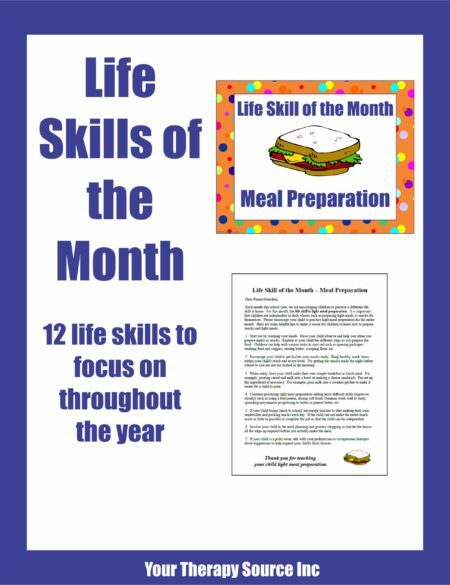 Also includes 3 references pages on work station area, keyboarding and the common core and fluency chart of handwriting versus keyboarding K-8. 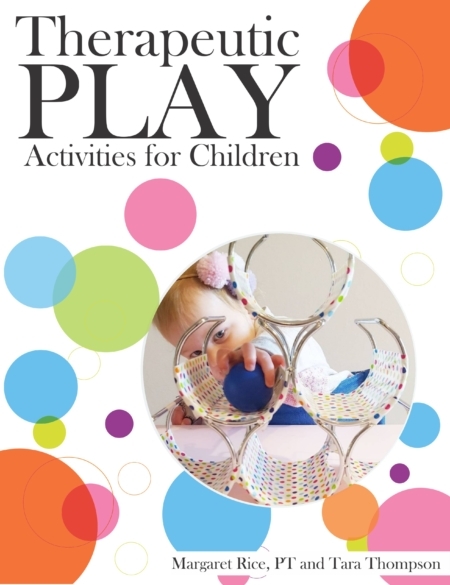 Shipping: FREE – once payment is made you will receive a link to download the document. 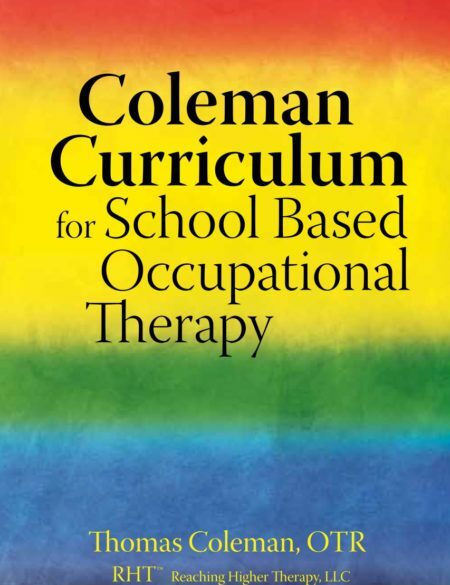 Summary: This is an electronic book of 28 rubrics to assess keyboarding skills. A rubric is a scoring guide to judge performance on a specific task. Have you ever wanted to quantify general keyboarding skills, operating the mouse, word processing or keyboarding skills by grade level? Keyboarding Rubrics can be used as an assessment tool to quantify an individual’s written productivity. By using the rubric, each individual can be scored based on the same criteria. The rubrics will be delivered electronically in PDF format and in Word format so that you can edit the document if necessary. This allows you to customize the rubric to your individual caseload if necessary. If you do not have Microsoft Word you can download Open Office (www.openoffice.org) for free which is compatible with all most Office suites. Download Proper Positioning for Keyboarding Rubric as a Word document. Need to assess handwriting skills? Check out Handwriting Rubrics.